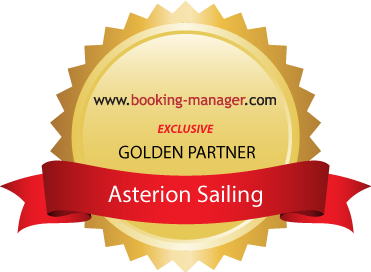 Welcome to the world of Asterion Sailing! We proudly announce the launch of our new webpage We hope you like it as much as we do :) It should make it easier for you to discover what we offer and stand for. Hopefully it also makes your choice easier as to your next sailing holidays :) Please contact us, and we will plan and book your exclusive holiday in close cooperation with you. Read all here in the about us section: Let your dreams set sail!